This very simple Ketogenic Diet recipe is great for any flexible and open minded foodies out there! What’s great about this recipe is that you can prepare this casserole using a variety of meat or vegetable (we liked sausage) and every time it will taste equally great! As an extra bonus, it can be served with tomato or salsa too! This frittata’s egg base will be topped with delicious smoked salmon and will have added creamy softness thanks to the green onion sauce the frittata can be served with. The sauce will give the frittata an onion flavor, and be creamy like cheese, without you actually having to use any cheese! Shakshouka is a delicious but easy to make Middle Eastern dish that looks like an egg pizza! It’s made by poaching eggs in a spiced tomato sauce and is perfect to eat any time of day. This perfect Ketogenic Diet recipe contains many spices and is rich in healthy fat. A small diced avocado, 150g of grass fed ground beef, a few beaten eggs, and a few more add-ins, are all you need to make this wonderfully delicious and satisfying meal. For extra flair, include olives and garnish the bowl with parsley before serving. This recipe is quite innovative, using cupcake pans to layer a host of ingredients. You’ll then surround the cup with any form of cured meat. Butter/ghee is melted and poured inside the cups, which gives a great soft taste. It’s a strong option to be served to your guests at brunch. This is a quick Ketogenic meal option that is really easy to prepare. You’ll use some mushrooms, pepper, spinach leaves, and your choice of meat. Then, drop some butter onto the frying pan and sauté it up. Add some scrambled eggs into the mix and you’re ready to eat! This meal is not only super easy to make, but delicious as well! You pretty much only have to mix the sausage, spinach and feta together, then bake. With all of the serving options for this recipe, you can easily add this to your weekend brunch. This is an amazing meal as it can be considered sweet, spicy, savory and salty. You’ll need 5 eggs, serrano peppers, green peppers, white onion, turmeric, tomatoes, a little bit of bacon, and some salt. Using a cast iron skillet is recommended when preparing this meal. The healthy holiday star frittata is one super healthy choice as a Ketogenic meal as it contains avocado, spinach, tomatoes, and asparagus in addition to the recommended 10 eggs which are all very healthy options. You can get creative with the design too! 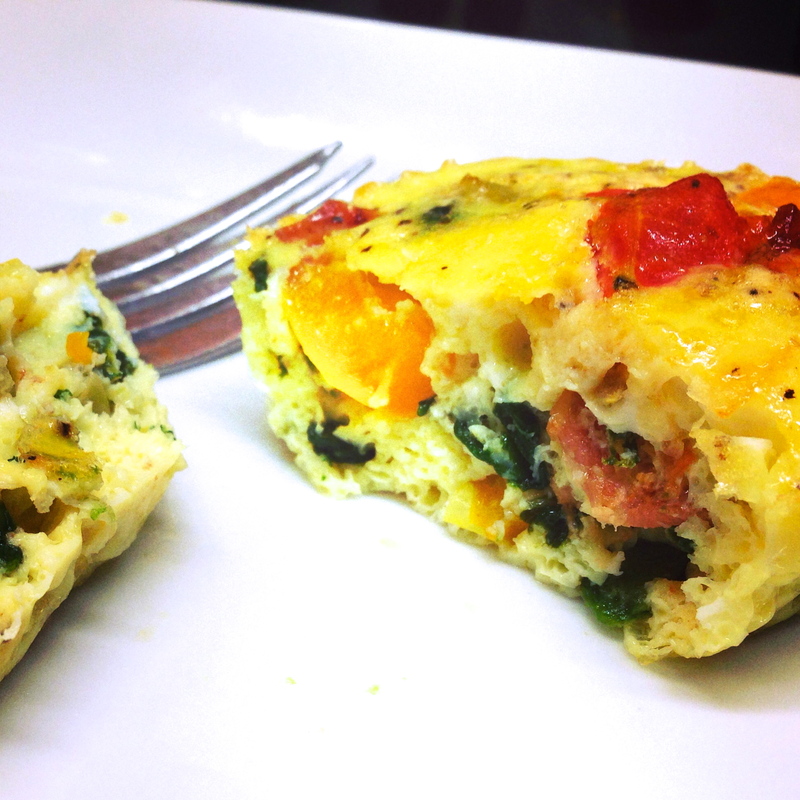 This frittata variation is excellent, as it contains very little carbs and you’ll feel like you can eat it every day! It’s made of mostly eggs and tomatoes and also includes bacon, onions, fresh basil and/or oregano leaves. Obviously you’re able to play around with the ingredients and adjust this tasty dish to suit your needs. This is yet another frittata variation that ,though more complicated to prepare, is absolutely delicious and rewarding. This Ketogenic Diet Recipe is mainly made of eggs & pork sausage, but also contain bell peppers, onions and add-ins of personal choice. 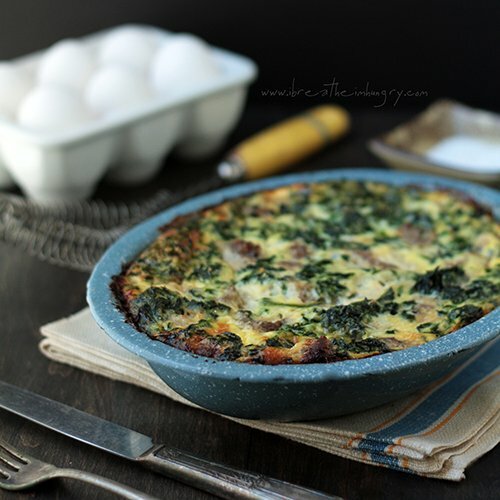 To prepare this variation of frittata you could use either wild boar bacon or pork bacon depending on choice and availability. You’ll also need: Onions, carrots, sliced mushrooms, asparagus, fresh basil, pepper, tomato and avocado. 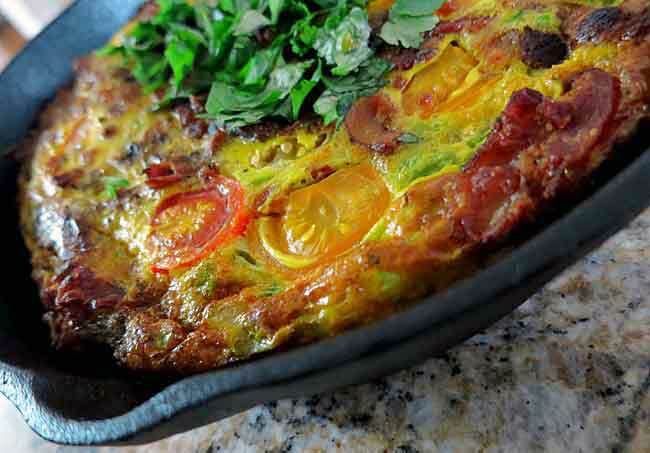 Of course, don’t forget the 8 large eggs you need to make any frittata! 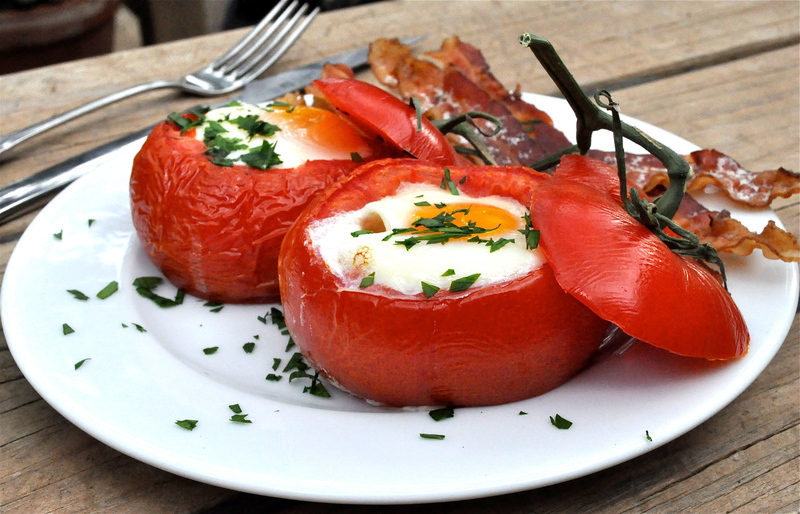 You will love the taste of the tomato on this delicious dish! This breakfast will take you a bit of time to prep, but it’s ultimately easy to prepare, and absolutely delicious. 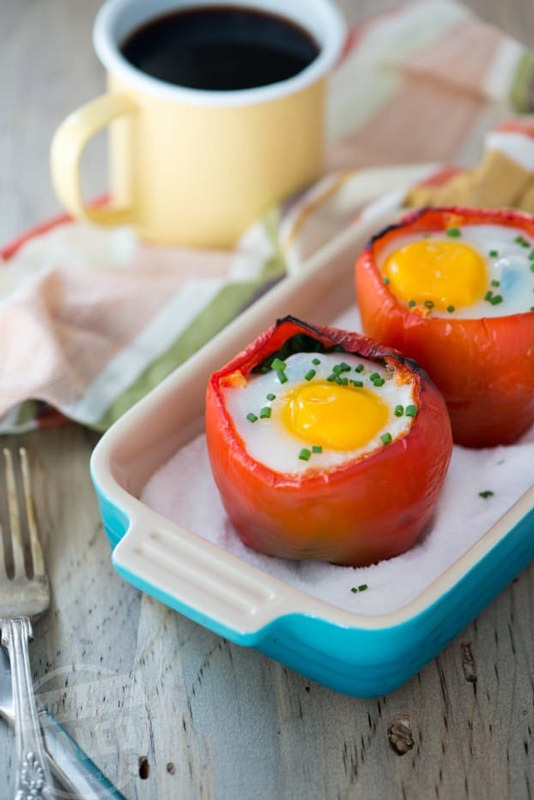 All you have to do is prep the tomatoes and eggs (Along with optional bacon or any meat of choice) and pop it in the oven. You’ll be eating in 30 minutes! This is another breakfast that requires a bit of prep time (approximately 50 minutes) but it is a delicious variation of a Ketogenic Diet meal. Keep this recipe in your reserves for when you’ve got a bit of time to prepare your breakfast. Each red (or any color) bell peppers will be stuffed with chopped spinach, and an egg. Simply bake at 400 degrees and salt and pepper to taste to prepare this awesome meal. This meal here is a delicious meal option that is also helpful for ketosis. 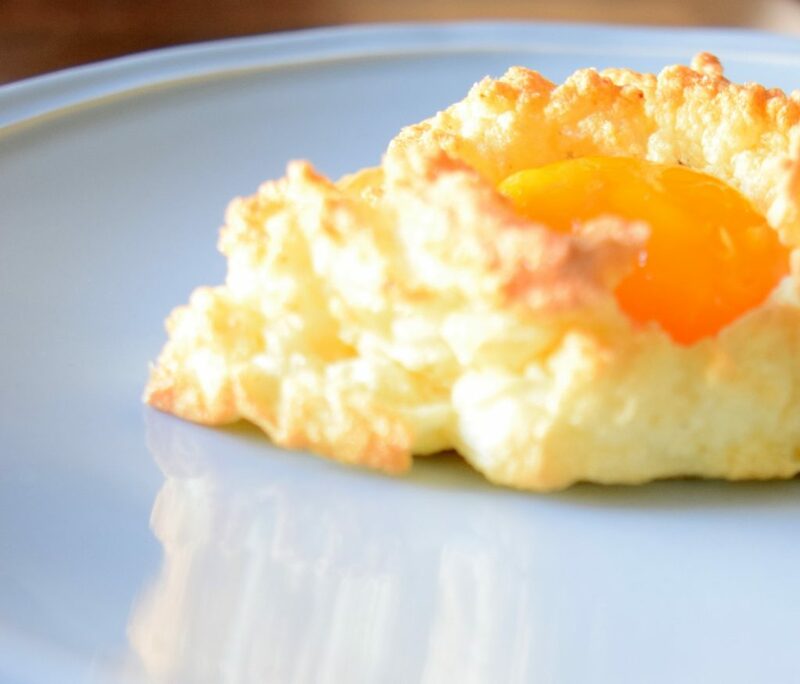 You’ll need some coconut flour biscuits, 3 egg yolks, 6 fresh farm eggs and some bacon. 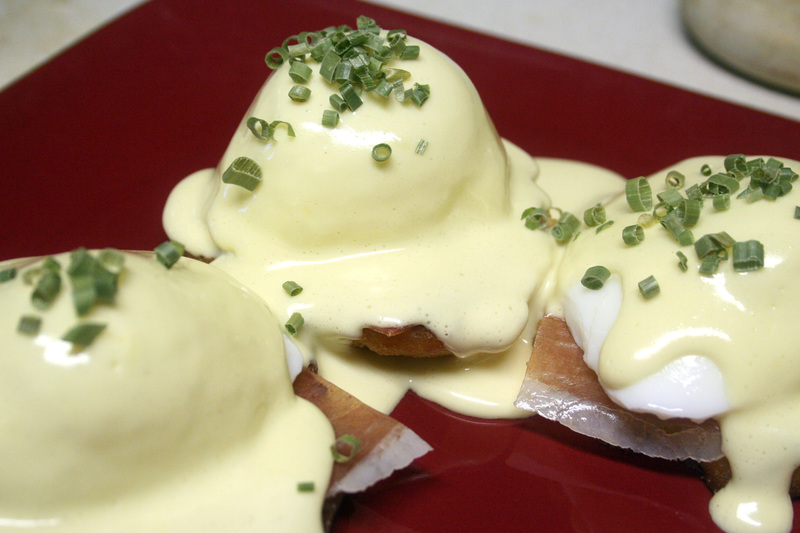 The hollandaise sauce should be prepared first in a blender, using eggs, some butter, and some lemon juice. Pour the prepared sauce over the prepared eggs, coconut biscuits and meat toppings of choice, and enjoy a terrific balanced creamy meal! 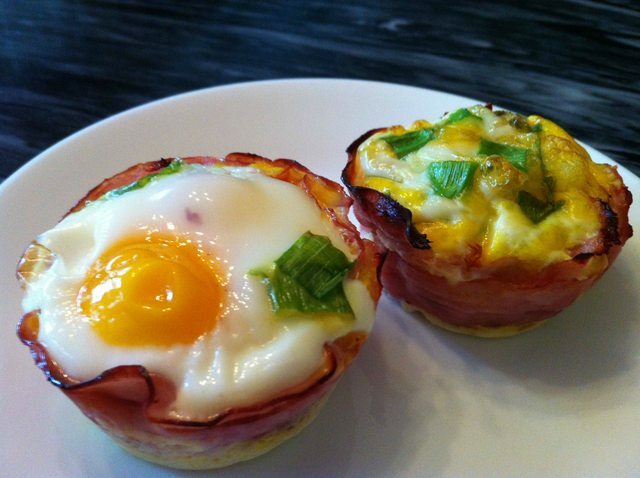 Baked eggs in ham cups? Yes, it does taste as delicious as it sounds! It’s also gluten-free and quick to prepare: just 20 minutes! So why would you not consider this option seriously? All you need are some Eggs, ham/turkey and veggie of your choice. This is a tasty Ketogenic option that mainly includes natural spaghetti squash, red onions, egg, fresh rosemary and bacon. It is gratifying to say the least but requires a bit of expertise at the kitchen to prepare well. But if you can cook it, or learn to, you’ll be glad you did! Delicious and requiring very brief work at the kitchen, this meal is perfect for you to have on a regular basis. It even works as a lunch or dinner as well! Just use more eggs if you want make more of the same meal, and use plenty of vegetables! Omelette bites could be a great breakfast option, as they are somewhat an easy meal to prepare at the kitchen. This Ketogenic Diet Recipe mostly includes bacon and veggies, but you can change these to suit your needs! Bake them all up at 350 degrees for around 15 minutes and you’re ready to start eating! 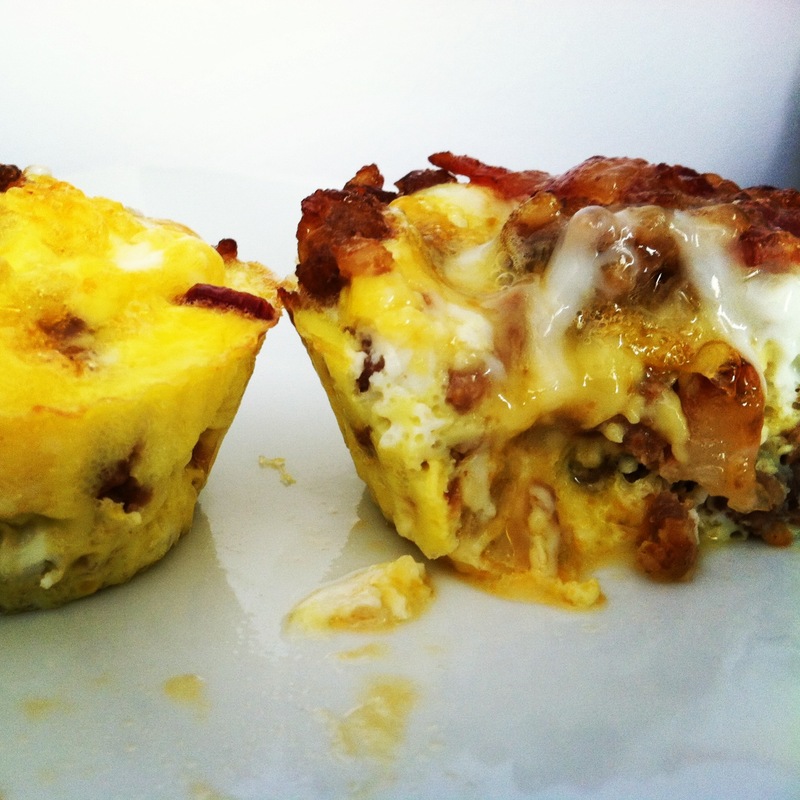 This is yet another alternative breakfast meal that could act as an awesome Ketogenic meal. 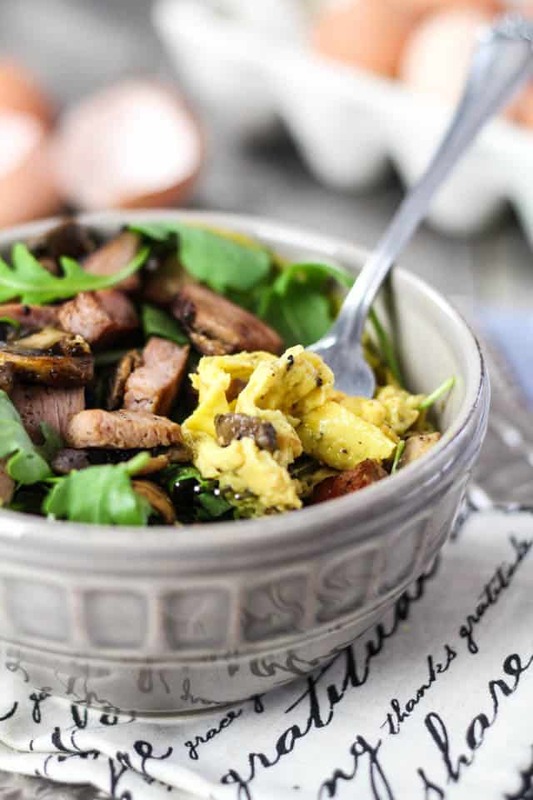 This recipe is a great bowl of all kinds of goodness such as mushrooms, ham, eggs, and baby arugula leaves. The protein content of this meal is slightly higher than most other recipes on this list, so be aware of your daily intake. This is one of the easiest dishes out there, it’s so simple that you can make it in minutes! If you are using store bought guacamole, be mindful of the ingredients. Scoop the guacamole on top of some prepared scrambled eggs and you have yourself a meal! Scrambled eggs are a very common breakfast option and this recipe explains how to make the perfect scrambled eggs. 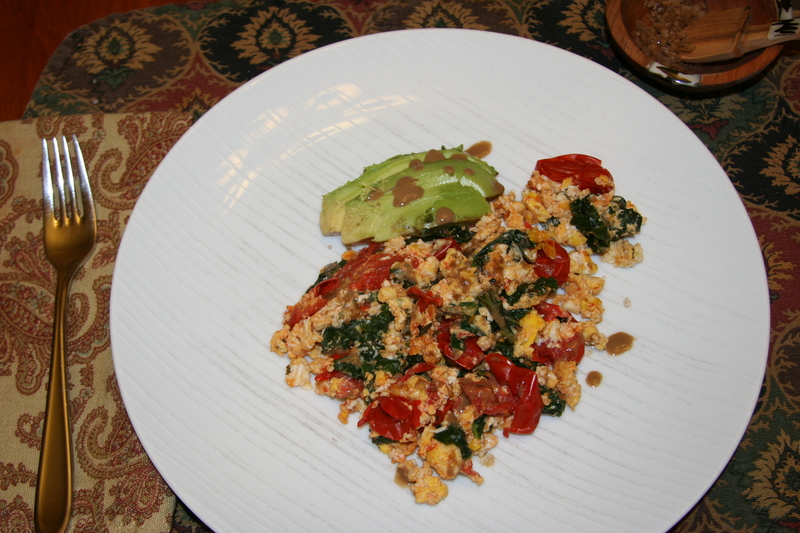 Mastering this recipe will enhance all of your scramble-based Ketogenic Diet Recipe. The secret of the perfect scrambled eggs lies in the eggs being slightly undercooked! Try it out and enjoy! This is one of those meals from heaven. It is really simple to make and will not take too much time to prepare. All you really need are some eggs, some cheese (optional) and also some salt. Separate the egg whites and form them into the required shape, bake at 450 degrees for 3 minutes and pour one egg yolk over the center of one baked egg white and you’re ready for breakfast. 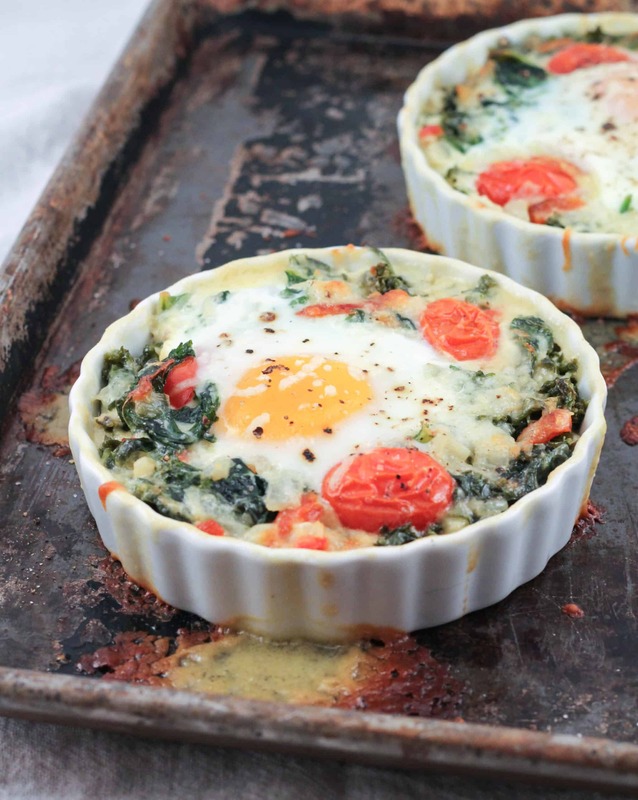 Creamy kale baked eggs will be an extraordinarily scrumptious breakfast option. This Ketogenic Diet Recipe is packed with goodies such as spinach, peppers, tomatoes, coconut milk, and Mozzarella cheese. Preparing it will not take you more than 30 minutes. 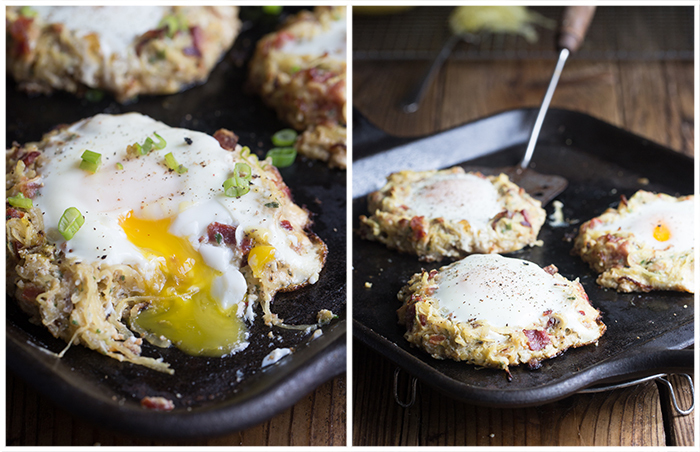 You’ll love this creamy and super tasty breakfast meal! Like pizza? Who doesn’t? This is a ridiculously delicious and easy to prepare recipe, made in one pot. You’ll experience all the flavors of pizza in this delicious Ketogentic recipe. 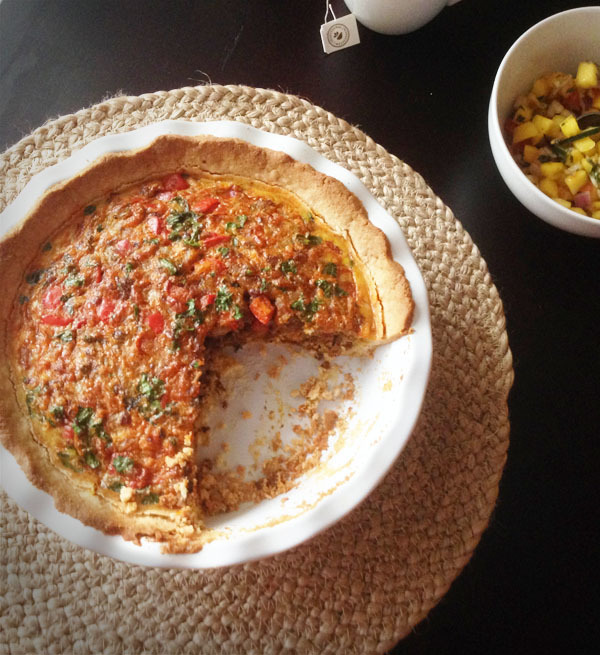 You’ll need: ghee, eggs, garlic & onion powder, oregano leaves, mushrooms and pizza sauce! Bake at 375 degrees for 25 minutes, and enjoy your guilt-free indulgence. The Mexican Breakfast Meatzza is a great dish if you’re planning brunch as the recipe outlined allows you serve up to 8 people! But don’t worry you can easily scale it up/down. The meal includes 8 eggs, 1 pound each of ground pork and 1 pound of Mexican chorizo. Feel free to add extra ingredients for taste, just be aware of your daily intake. Preparing this taco will take you some time so it is not the ideal meal to prepare if you’re in a hurry in the morning. Though it takes some time, this dish is delish! You’ll need a quarter pound of ground beef, 8 eggs, onion, some fresh cilantro, and some taco seasoning. Optionally serve with mango salsa! This highly nutritious & Ketogenic meal option and can be prepared rather easily and quickly! It also can be eaten almost any time of day, but ideally for brunch. Bowls of this meal will basically include a mixture of meat of your choice, bell peppers, bok choys and a fried egg! Tamari sauce is recommended and so is some fresh ginger. It will be delicious! The only ingredients you need to make this casserole are sausage, spinach, onions and 10 eggs. You’ll also need some avocado oil (to heat the sausage), and if you follow the steps in this recipe you’ll have your breakfast in no longer than 20 minutes! Good sausages have at least 20% fat, should be properly hydrated, and have the proper seasonings. This recipe will teach you how to prepare the perfect, and perhaps, the most delicious sausages out there. 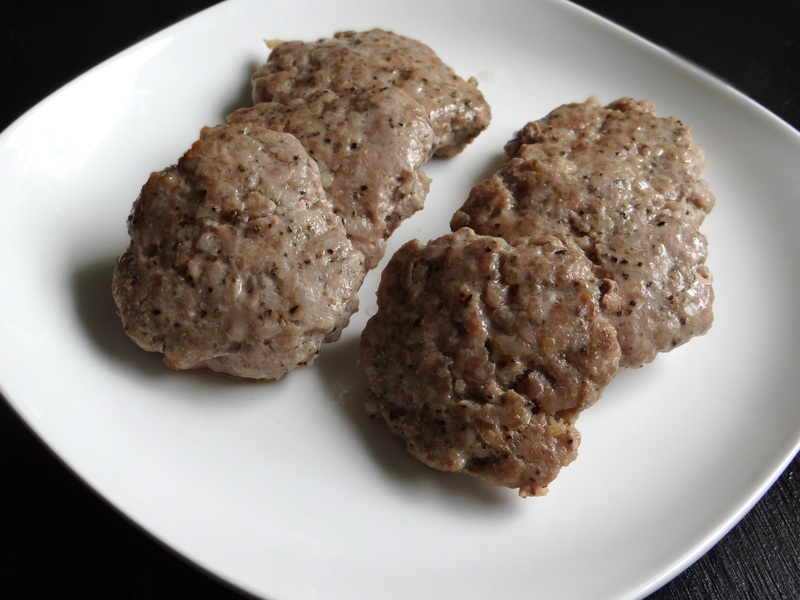 You can use these sausages to make the other recipes in this list as well and it’s a great Ketogenic Diet option that is 20% fat and made of ground pork. 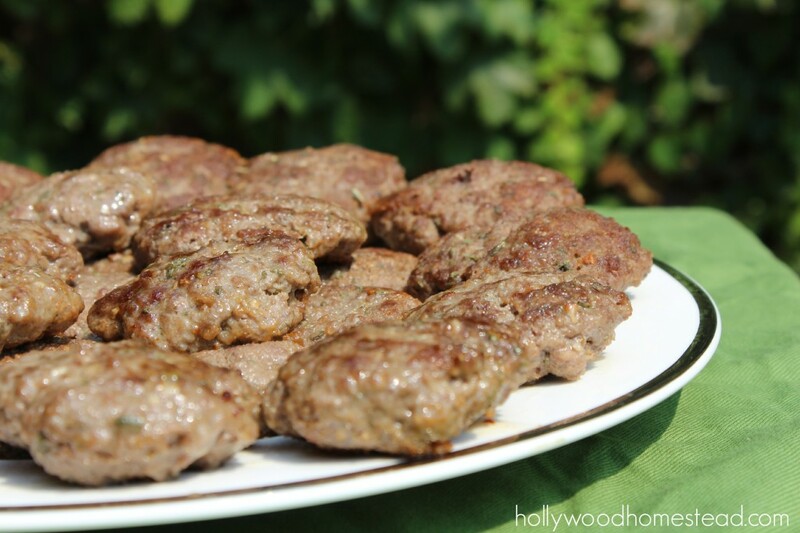 This recipe is for 25 breakfast sausages and perfect if you love to eat sausages and have lots of ground beef around in the house. You will also need some dried sage, salt, onion powder and either bacon fat or coconut oil. It should not take you more than 20 minutes to make all the sausages if you follow this recipe! 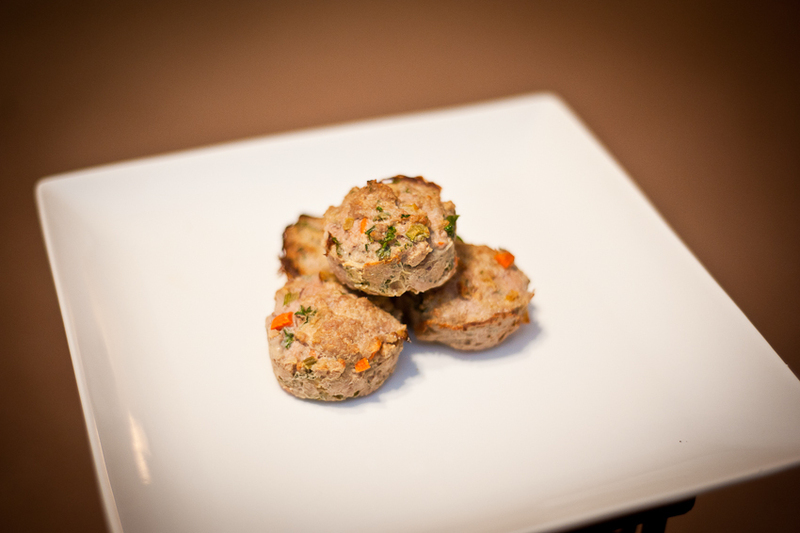 The sausage balls in this recipe were made by someone who eliminated grains from their diet. This means that if you’re looking for a Ketogenic meal option, this recipe will help to fit into your requirements. They are great for breakfast or even as a snack. To make this easy recipe, you’ll only need sausage, coconut flour, eggs, and baking soda. This recipe will teach you how to make delicious ketogenic meatloaf in less than half an hour. You can use any meat of your choice (ground pork is used in this example), carrots, onions, stalk, parsley, eggs, and butter. You’ll be able to prep everything in under 10 minutes and most of the cooking time will be spent with the meatloaf inside the oven. This is one of the most balanced and nutritious casseroles you could ever make. Total cooking time will be around 50 minutes, but it will be well worth the wait for this delicious Ketogenic breakfast. Includes atleast 6 eggs, 6-8 stalks of asparagus, leeks, cream or coconut/almond milk , garlic powder, and some fresh dill! You could use this recipe to prepare this porridge to be eaten at any time of the day. You could have it as your breakfast, as a quick desert, or even as dinner. The porridge will be made using almonds, coconut cream, a sweetener of your choice, cinnamon powder, nutmeg, cloves and some cardamom too if you like. Preparing this delicious recipe will take you only 10-15 minutes to prepare. It is a simple but effective Ketogenic Diet Meal. 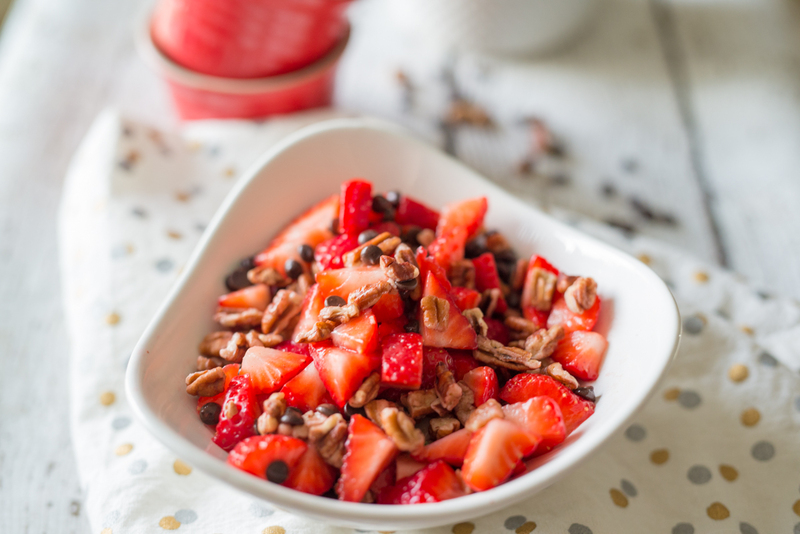 In order to prepare this recipe you’ll need some strawberries, dark chocolate, pecans and some lemon juice. Perfect for you if you love eating strawberries with an added chocolatey flavor! This recipe is one of those perfect healthy snacks you could have in the morning. There’s also so many serving options for this recipe and you must try atleast a few of them out! The muffins made in this recipe are grain free, allowing them to be added to your Ketogenic breakfast meal list. This recipe can be prepared in as little as 2 minutes in the microwave, and 3 minutes in a toaster! 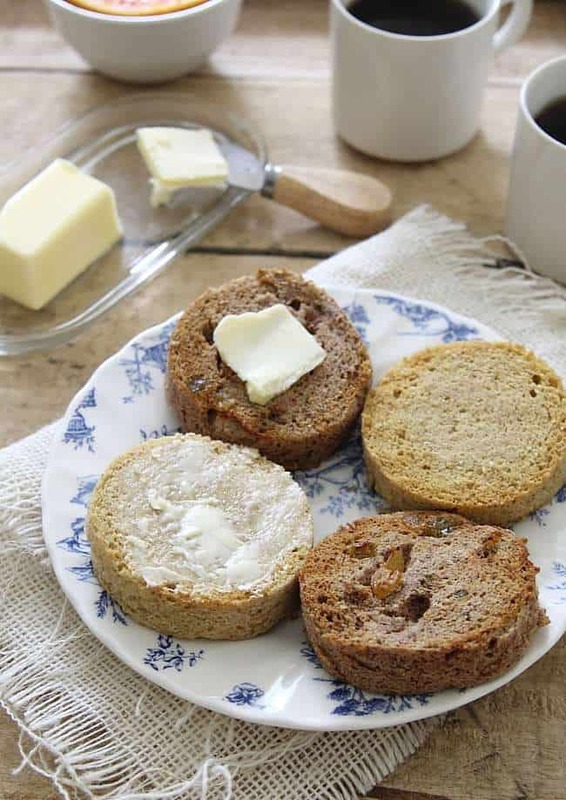 Serve with some softened butter and enjoy these simple and healthier variation of English muffins!